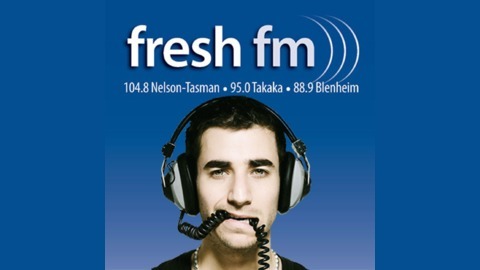 Billy Leonard, presenter of the erstwhile "Stickno Bill's Hour of Complete Fulfilment" continues to prove that the "fulfilment" is all his, as he babbles at us every fortnight from his relatively earthquake-free Northland outpost. 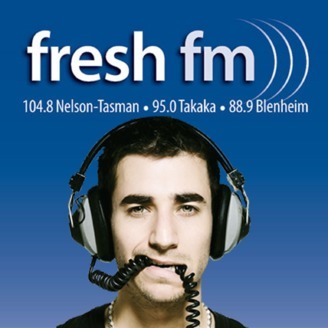 Sadly Northland Postcard has ended its run on Fresh FM. We wish Billy all the best.